Welcome to Big Mountain Disposal! 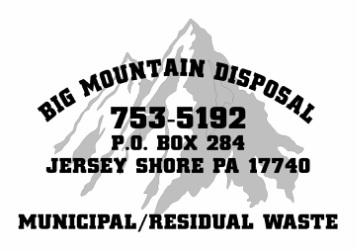 Big Mountain Disposal is a solid waste disposal company offering a variety of services from debris removal to dumpster and roll-off services. 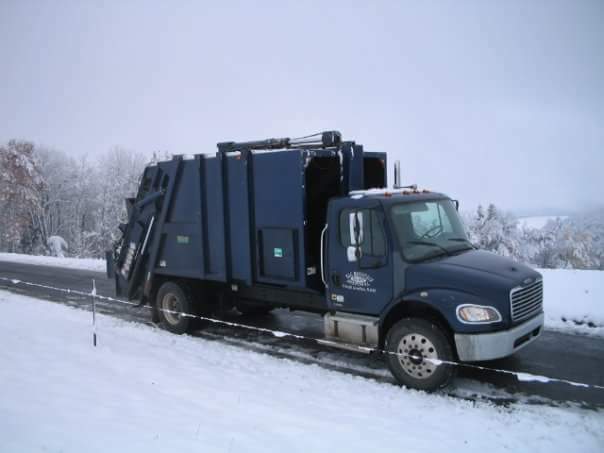 We are locally owned and operated by a staff that has decades of experience ranging in fields of solid waste management, construction and land development. We are proud to provide service to over 1,000 customers throughout Clinton and Lycoming County, PA. Please feel free to contact us if you have questions about our services, or if you are looking for something specific. Call us today at (570) 753-5192 or email us at Bigmountaindisposal@gmail.com. You can also find us on Facebook and send us a message.